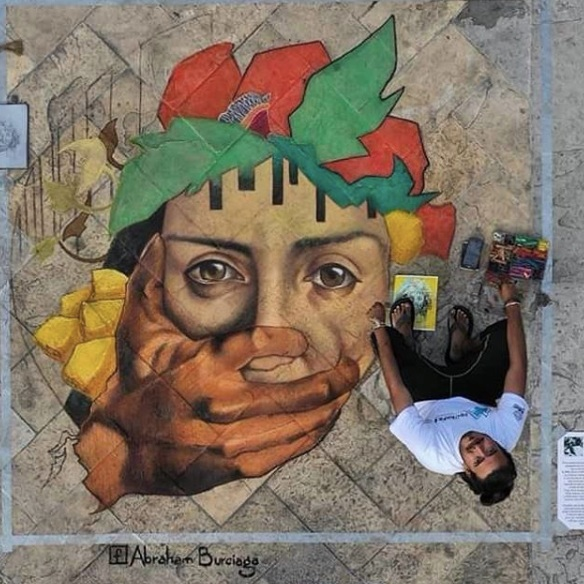 Abraham Burciaga is a Mexican street painter from Torreón, a northern city of Mexico. He has spent the last 4 years practicing street painting. Since 2014, he has been part of different events and exhibitions nationwide, as well as abroad in countries such as the United States, England, and Germany. Abraham considers his work to be an ongoing process of self-exploration as he searches for his own style, trying to capture and learn techniques from colleagues and masters both old and contemporary. He finds great satisfaction in the medium of street painting since it gives him the opportunity to meet and share experiences with great artists from all over the world. 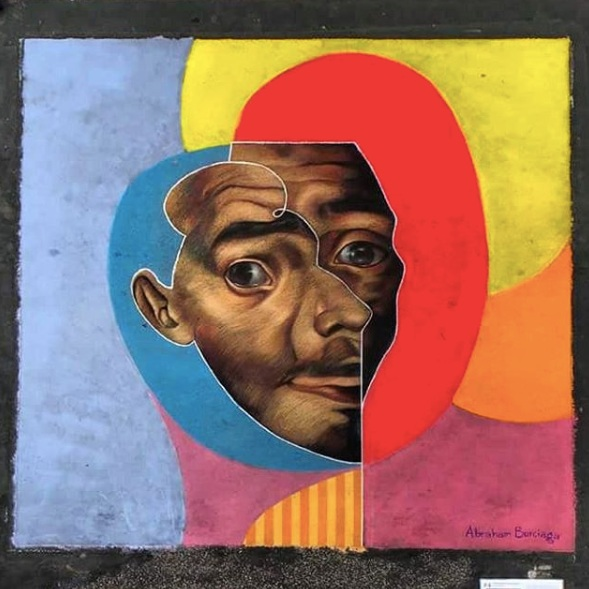 He has participated in some festivals in his native country in cities such as Monterrey, Guadalajara and Guanajuato, and he hopes to promote the culture of chalk painting in his own city someday. "As an artist, I seek to impact and move people’s emotions, I think thats the main reason to make art."